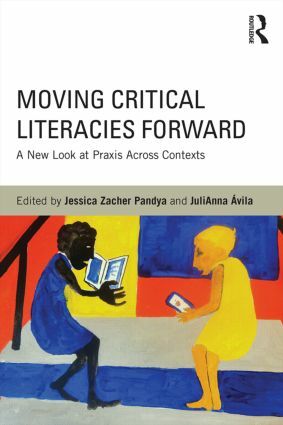 Taking the pulse of current efforts to do—and, in some cases, undo—critical literacy, this volume explores and critiques its implementation in learning contexts around the globe. An impressive set of international authors offer examples of productive critical literacy practices in and out of schools, address the tensions and gaps between these practices and educational policies, and attempt to forecast the future for critical literacy as a movement in the changing global educational policy landscape. This collection is unique in presenting the recent work of luminaries such as Allan Luke and Hilary Janks alongside relative newcomers who use innovative approaches and arguments to reinvigorate and redefine critical practice. It is time for this cutting-edge inquiry into the state of critical literacy—not only because is it a complex and ever-evolving field, but perhaps more important, because it offers a reaction to, and powerful reworking of, standardization and high-stakes accountability measures in educational contexts around the globe.